Posts for distributing Public Documents, such as policies, forms, rule books, etc. This policy was updated for 2019 and outlines some key information relating to participation at events and competitions held by Barwon Dodgeball Association (BDA) at Barwon Dodgeball East Geelong (BDEG). 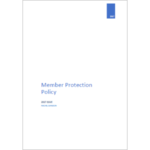 The policy is designed to assist the smooth running of our competitions and events and to protect the reliable majority. 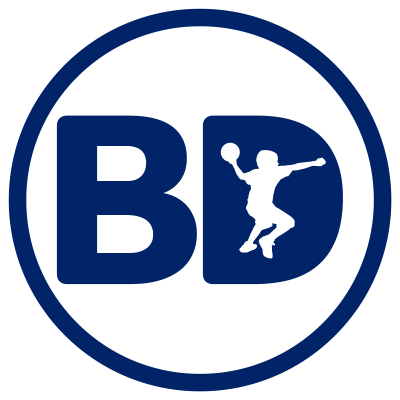 This policy was updated for 2018 and outlines some key information relating to participation at events and competitions held by Barwon Dodgeball Association (BDA) at Barwon Dodgeball East Geelong (BDEG). 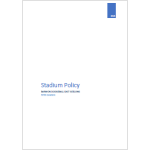 The policy is designed to assist the smooth running of our competitions and events and to protect the reliable majority. 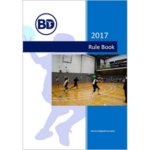 This publication contains the Rules of Dodgeball as administered and controlled by Barwon Dodgeball Association. 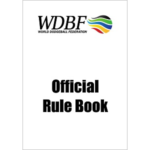 This update was published following review of a newly released WDBF Rule Book in the lead up to the 2017 World Championships. This policy outlines some key information relating to participation at events and competitions held by Barwon Dodgeball Association (BDA) at Barwon Dodgeball East Geelong (BDEG). The policy is designed to assist the smooth running of our competitions and events and to protect the reliable majority. 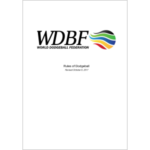 This publication contains the Rules of Dodgeball as administered and controlled by the World Dodgeball Federation. This update was provided in conjunction with the 2017 World Championships. If you are looking for the latest version, you can find it here.